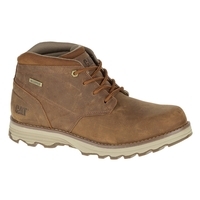 As an offshoot of the heavy equipment manufacturing company Caterpillar, CAT Boots are more than just a safety boot. 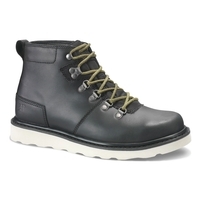 Blending fashion with practicality, CAT Boots are often regarded as the must-have boot. 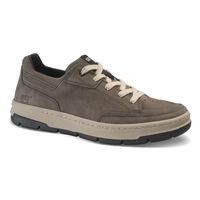 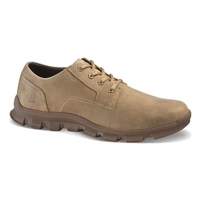 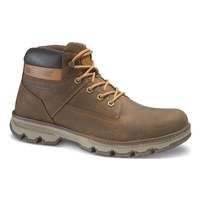 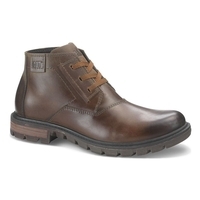 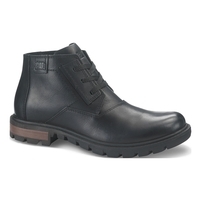 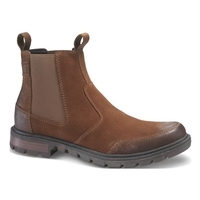 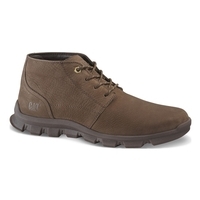 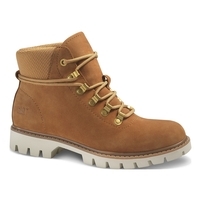 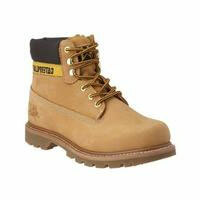 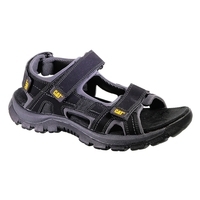 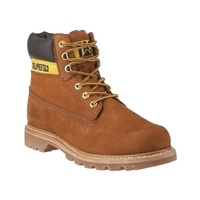 That’s why at Uttings we stock a large selection of CAT Footwear, CAT Shoes and CAT Boots for both men & women. 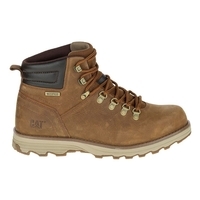 Take a look at our selection of CAT Hiking Boots and CAT Winter Boots too to help you decide on the perfect CAT Boots from our range.